275 W-Exit 79-Left on Madison-Right on Iowa. 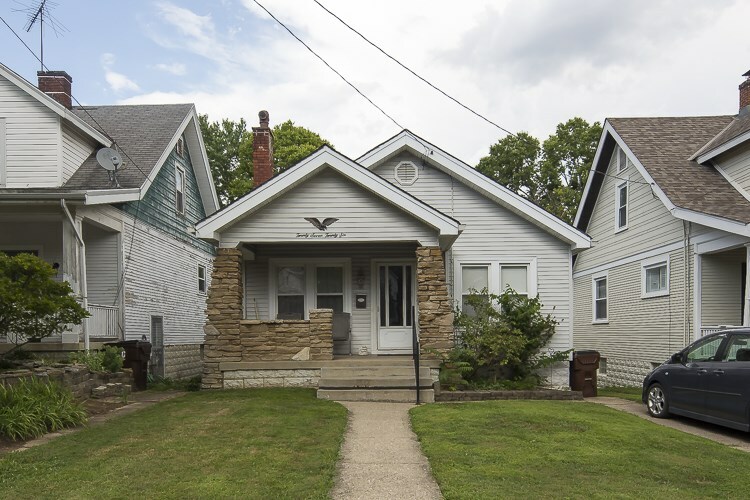 Super cute three bedroom home in the heart of Latonia. This home is much bigger than it appears. Large bedrooms, living room addition off the rear, covered porch, and nice sized fenced in yard. Schedule your showing today!